Gateway International School was founded in 2015. The school currently has a population of 535 students, mostly Vietnamese, grades 1-8. The 2019-2020 school year, the enrollment target is 800 students, grades 1-9. We oﬀer a bilingual curriculum, 45% English and 55% Vietnamese. Students in grade 1-5 have 15 periods per week of English class that consists of English Language Arts, Math,and Science.Students in grade 6-9 have 8periods of English per week, 2 periods of math, 2 periods of science, and 2 periods of social studies. They also have 1 period of Music,1 period of IT, and 1 period of STEAM in English each week in grades 1-9. Students have a total of 18 periods of English in grade 1-5 and 17 periods of English in grade 6-9. The school is currently beginning the process of international accreditation with CIS. 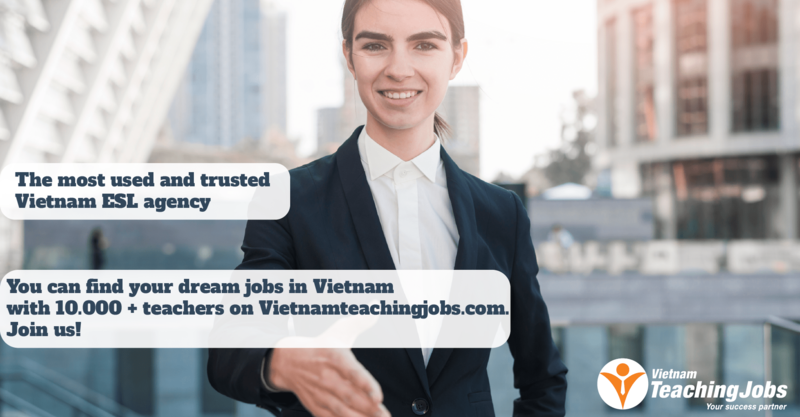 Gateway International School in Hai Phong is currently seeking for fulltime English teachers (05 positions), STEAM teachers (02 positions), Curriculum Specialist (01 position), Lead teacher (01 position) to start on 29th, July, 2019. 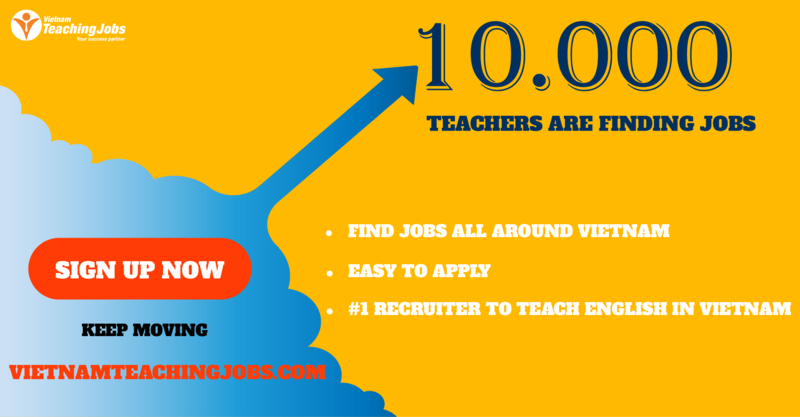 New SAKURA MONTESSORI INTERNATION SCHOOL IN HAI PHONG - 02 FULLTIME ESL KINDERGARTEN TEACHERS posted 1 day ago. 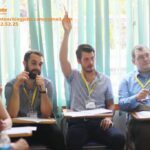 New Filipino Teachers Needed at ESI, Dong Ha city, Quang Tri posted 1 day ago. New Humanities teacher posted 1 day ago.